02 Nov It’s That Time Again!! 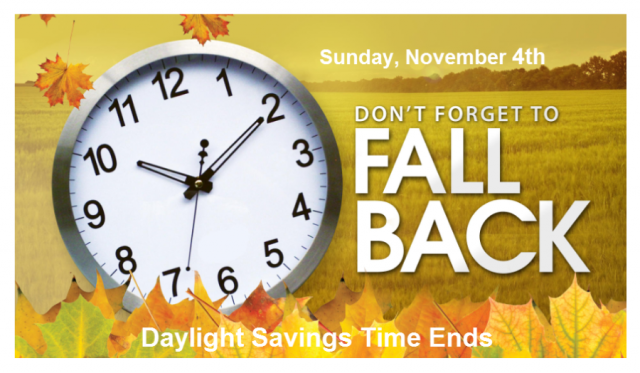 source link Don’t forget to turn your clocks back this weekend! It’s also time to change batteries in your smoke detectors. Staging Your Home Can Make ALL the Difference When Selling!